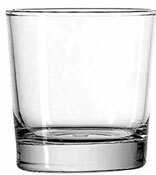 Ask your bartender to shake and strain the drink into a rocks glass filled with ice or into a couple of shot glasses. The Pearl Harbor has a green color and melon flavor from the Midori and the Vodka gives it some punch. The Pineapple juice gives it that tropical taste , shake well and serve over ice .